If you’ve ever wondered what to do when the romance wanes and all that remains are two people in a relationship, then this is the Success Freaks episode for you. Why is it such a struggle to share love with one another once the feelings begin to ebb just a bit? And, now we learn we might not be speaking the right Love Language when we do try! Listen in as Mordant & Kirsten wade through this lingual lagoon and discuss Dr. Gary Chapman’s book The Five Love Languages. 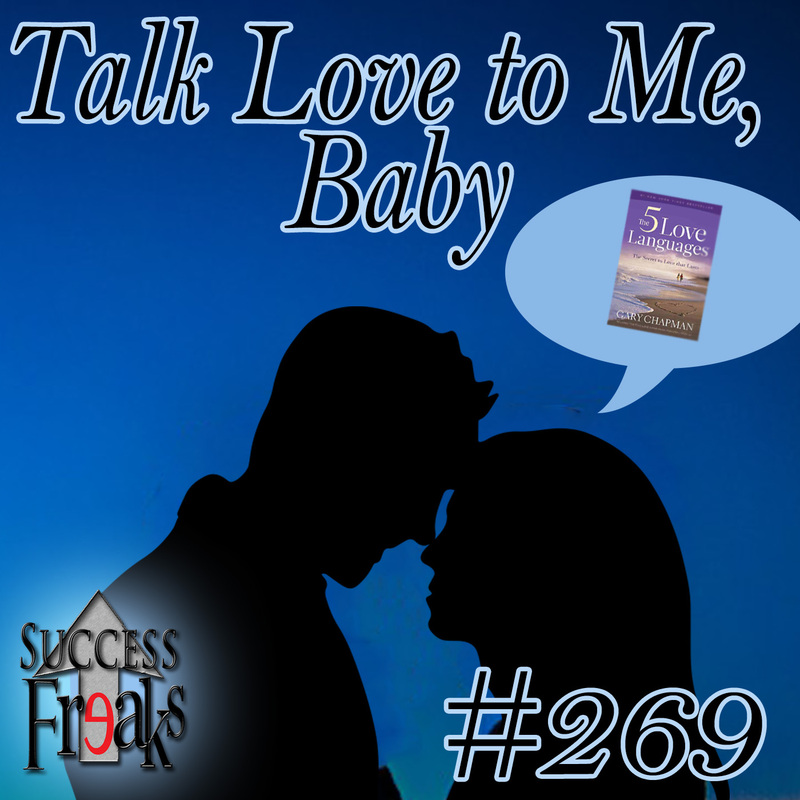 It’s Episode 269 – what better reason could there be to… Talk Love to Me, Baby! ?